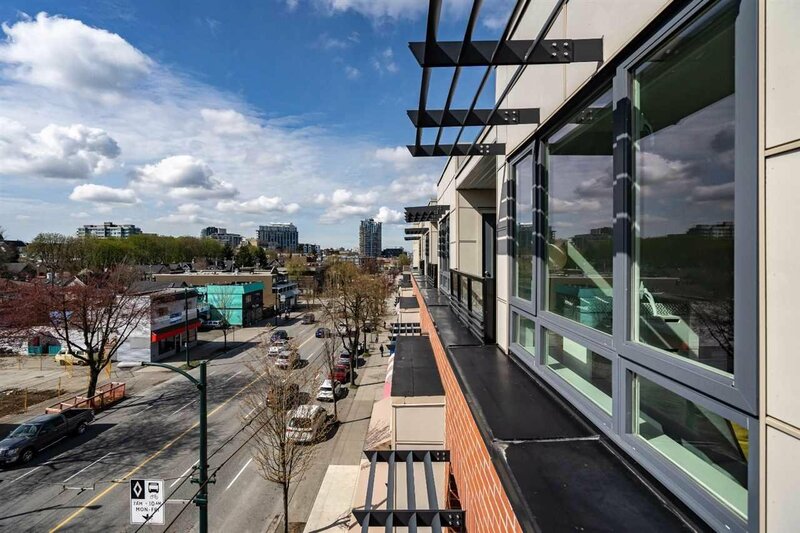 Penthouse level home in the heart of Mt Pleasant! 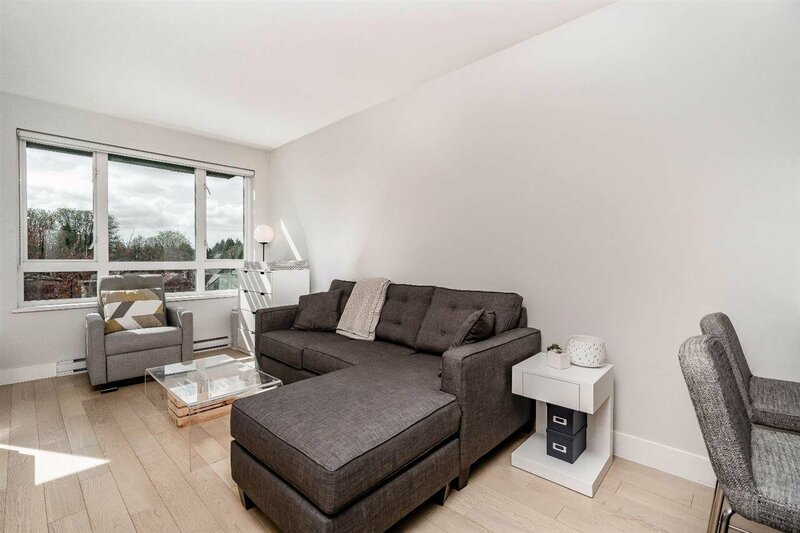 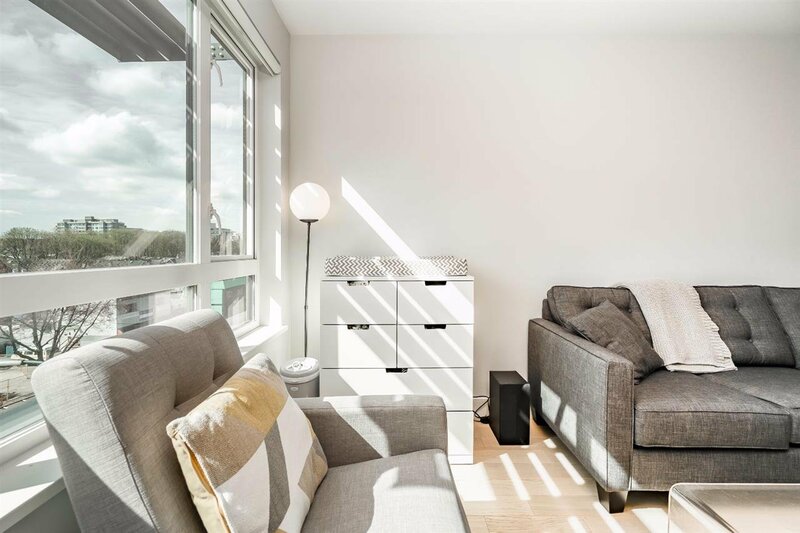 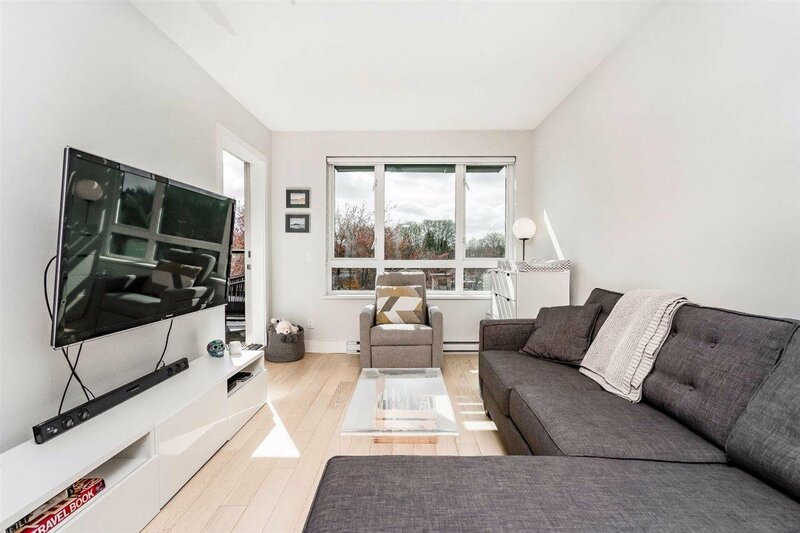 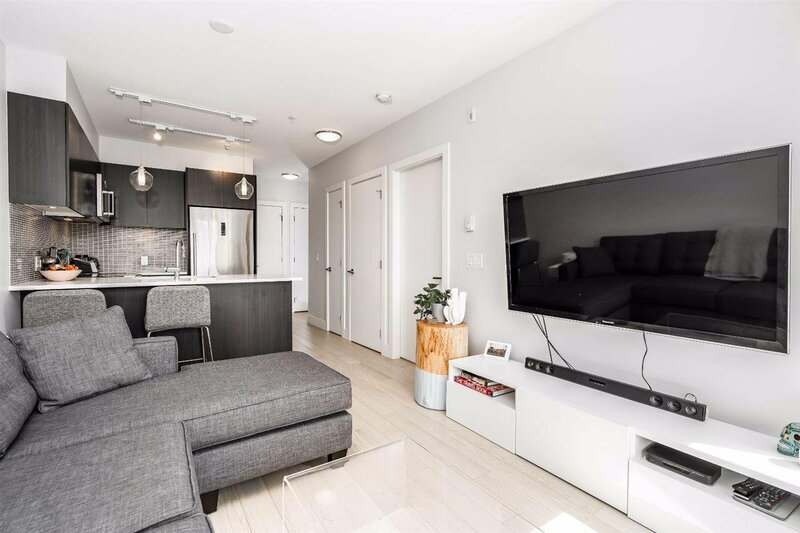 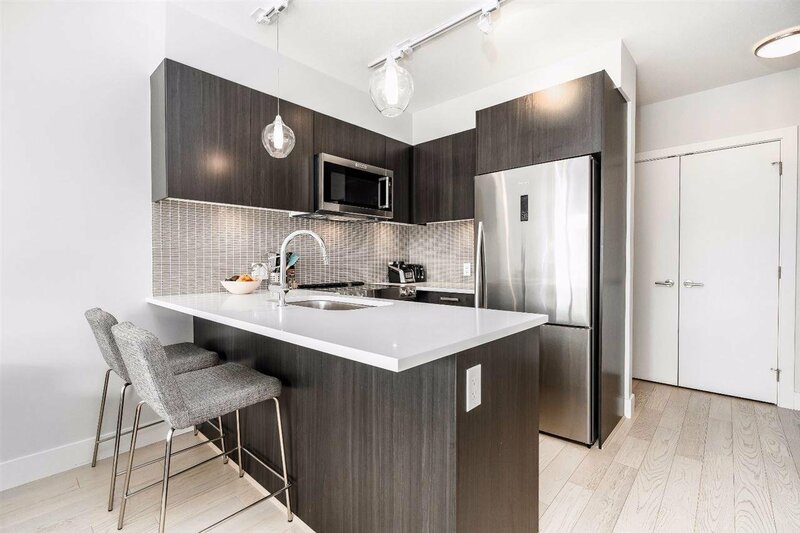 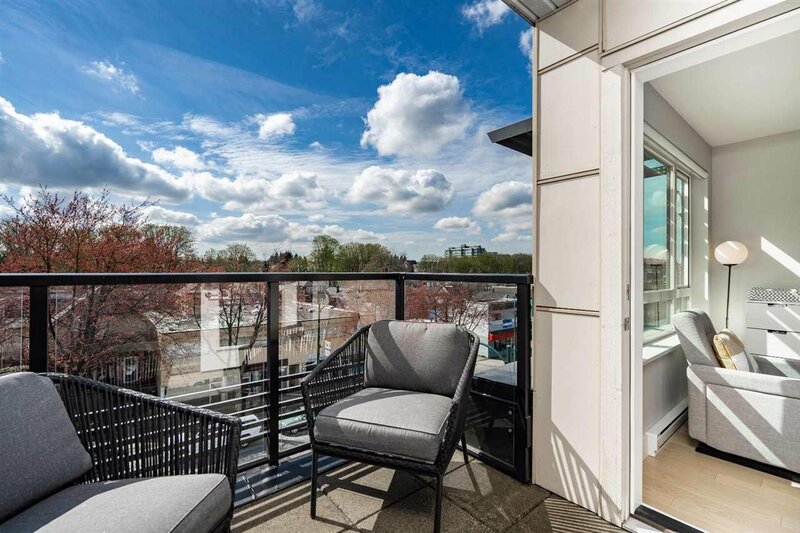 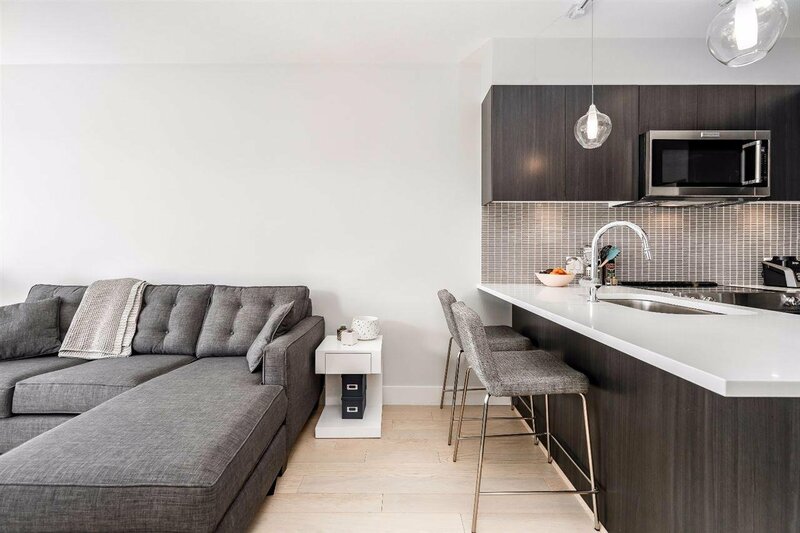 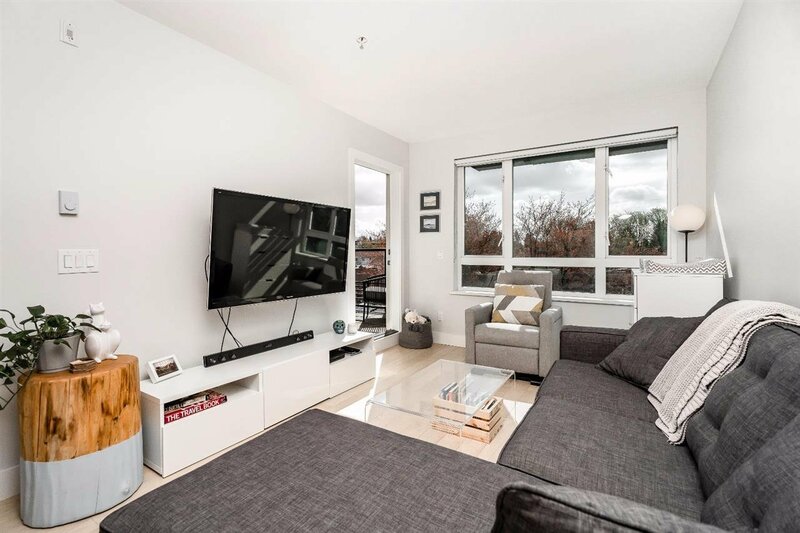 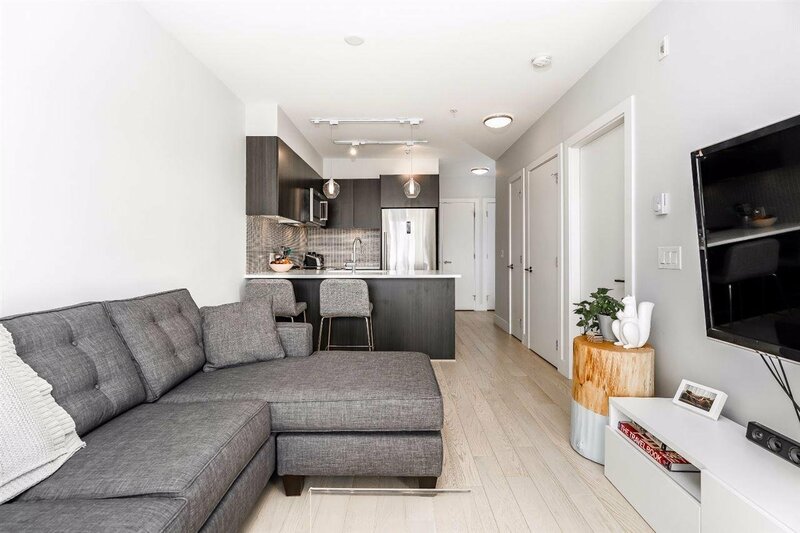 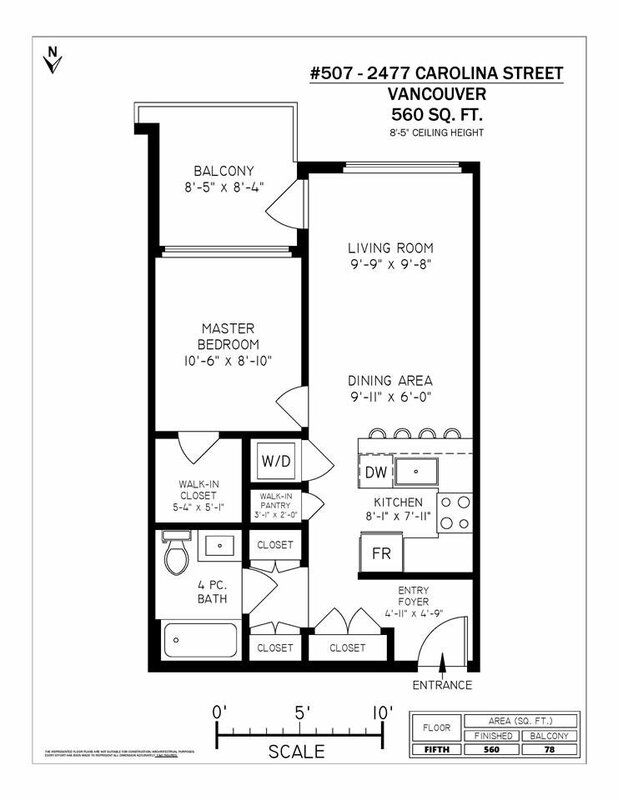 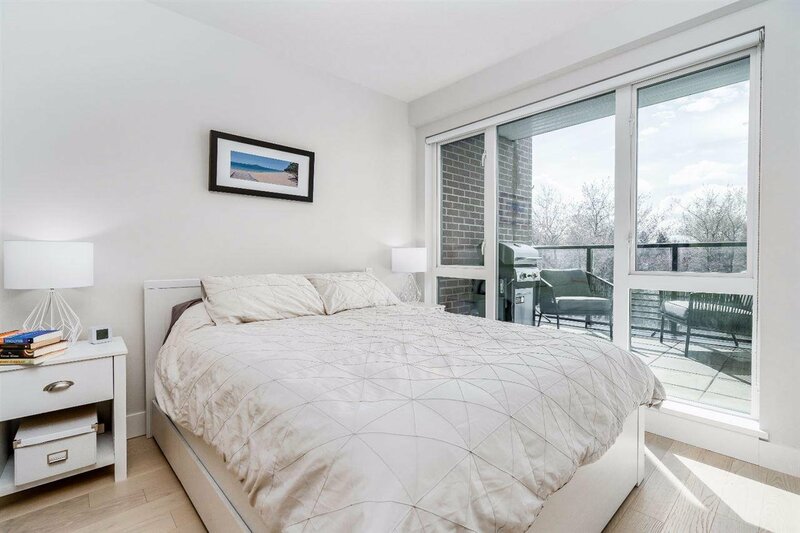 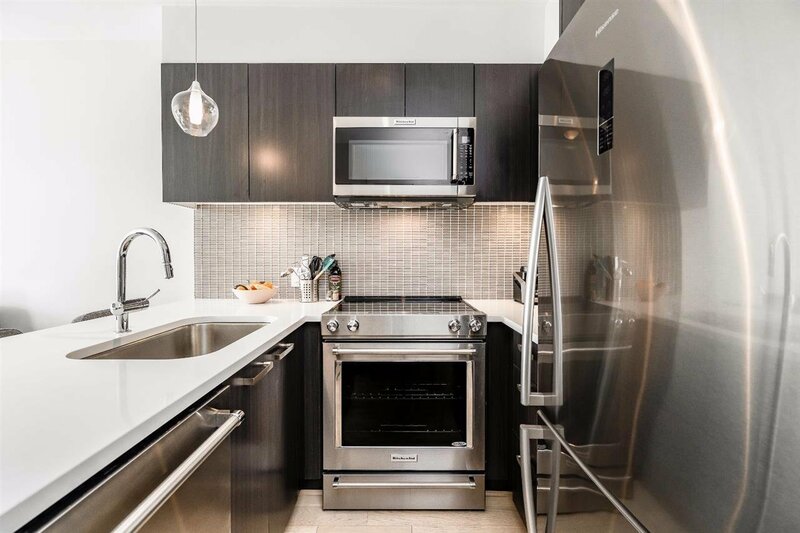 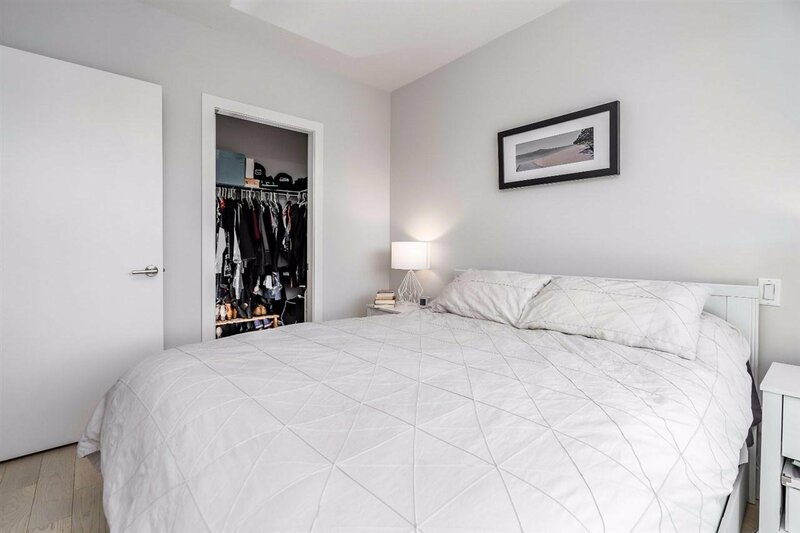 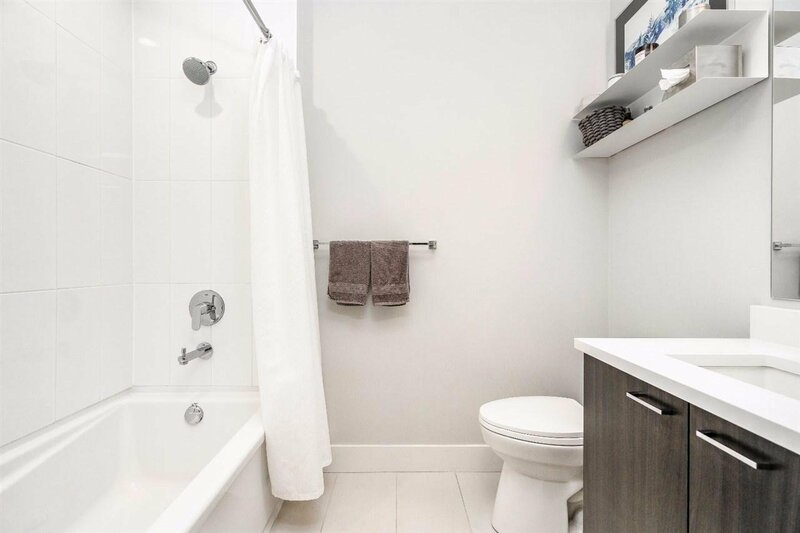 This well laid out 1 bedroom features a spacious master with walk in closet, ample storage, a large south facing balcony and full sized appliances in the modern kitchen. 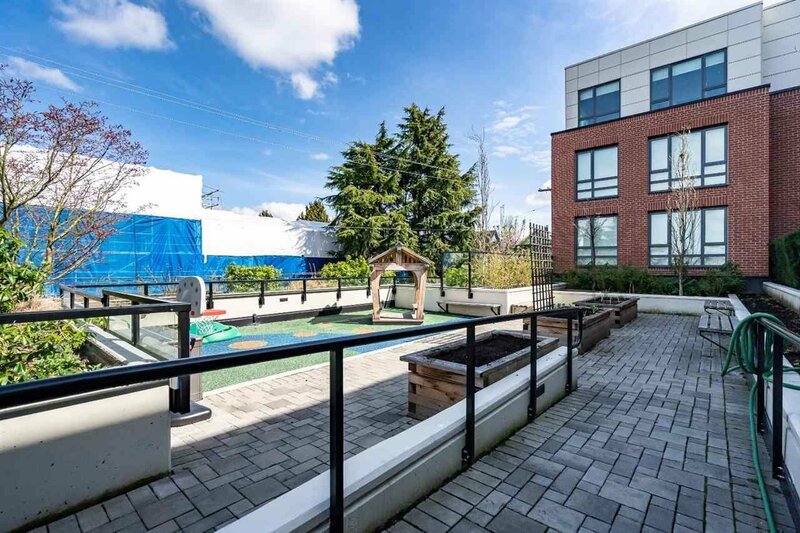 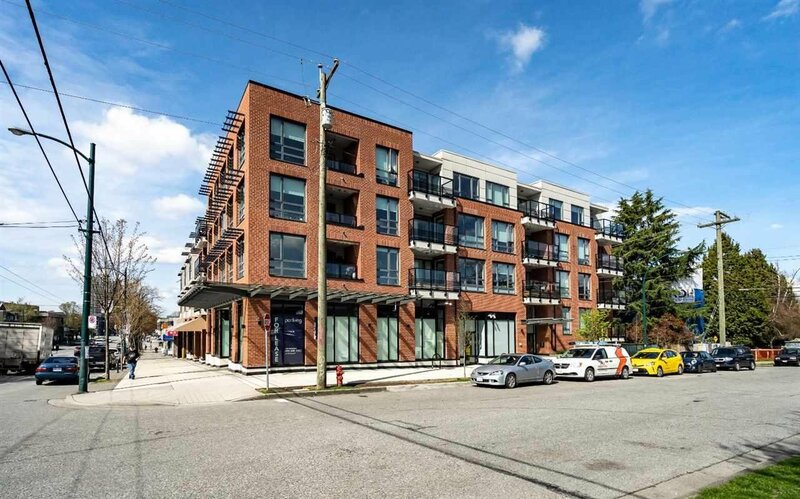 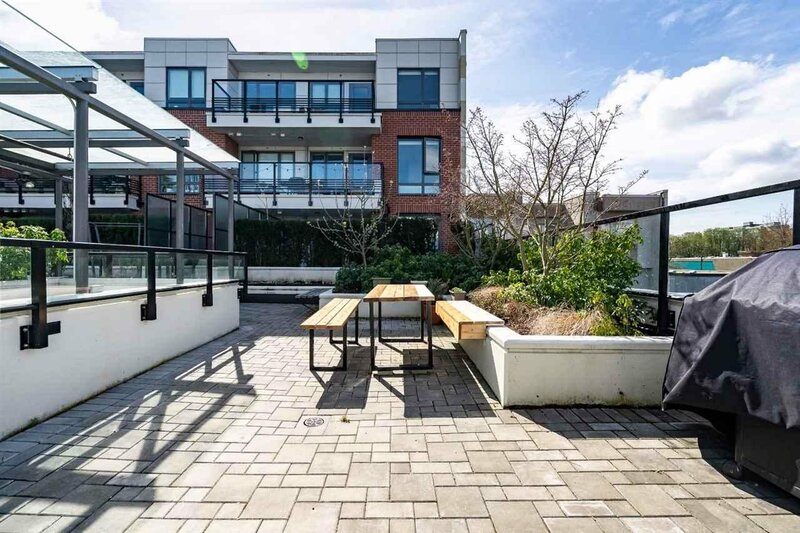 Midtown is located centrally in Mt Pleasant, steps to shopping, parks, bus routes and upcoming skytrain expansion. 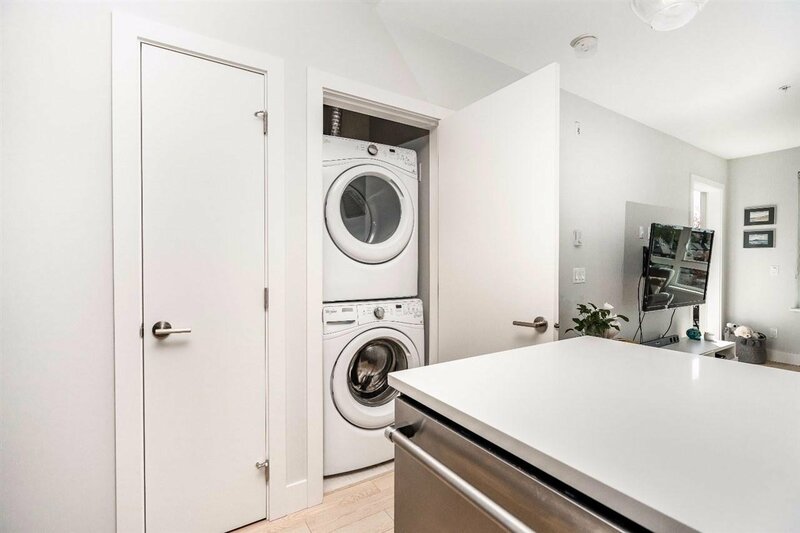 Home includes parking, 2 storage locker and is still under warranty. 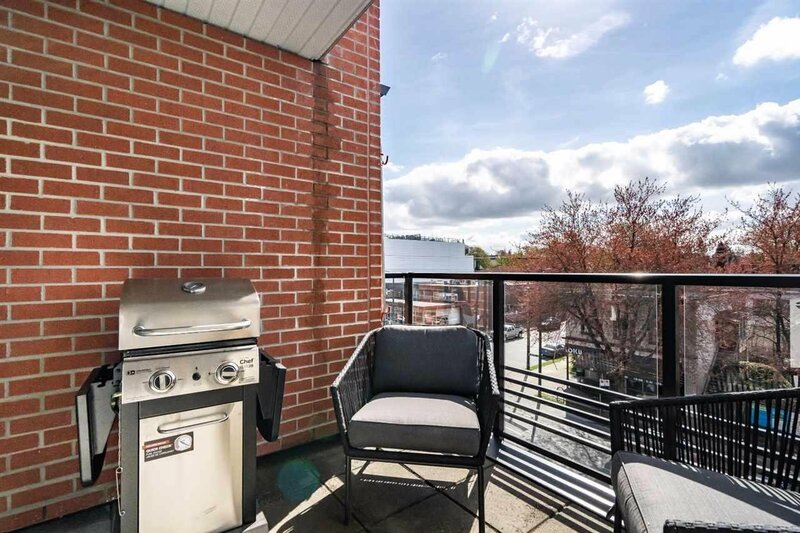 Open Houses Saturday April 20th, 2:00 - 4:00.